Wooo. 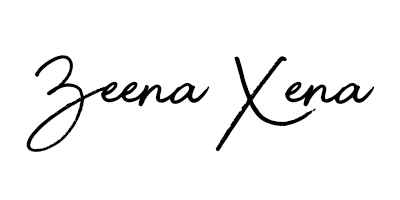 I'm on a roll with my blog at the minute right? I'm really trying to focus on creating the best content and taking my blog further as a business this year so I'll be putting so much effort into it from now on. This is one of my MOST requested posts in history and it's been something I've been saying I'm going to write for the longest time, so here it finally is guys hehe! I'll be doing different versions of my skincare routine as it's all different, but today I'll be focusing on my daily skincare routine. I use this soap like my life depends on it. As soon as I wake up I have to wash my face with Dove, then I'll do so again in the shower. Some may say it's too harsh on the skin but Dove do have other versions of their soap which may be kinder to the skin. I honestly don't feel clean without my dove soap haha. This is like my go to cleanser for literally everything. I use it just as I've come out of the shower, to take my makeup off, I sleep in it sometimes (using it like a masque because it's so moisturising) and even use it as part of my facial routines. It's infused with green tea, golden jojoba, and eucalyptus leaf oils so keeps skin feeling fresh and nourished. 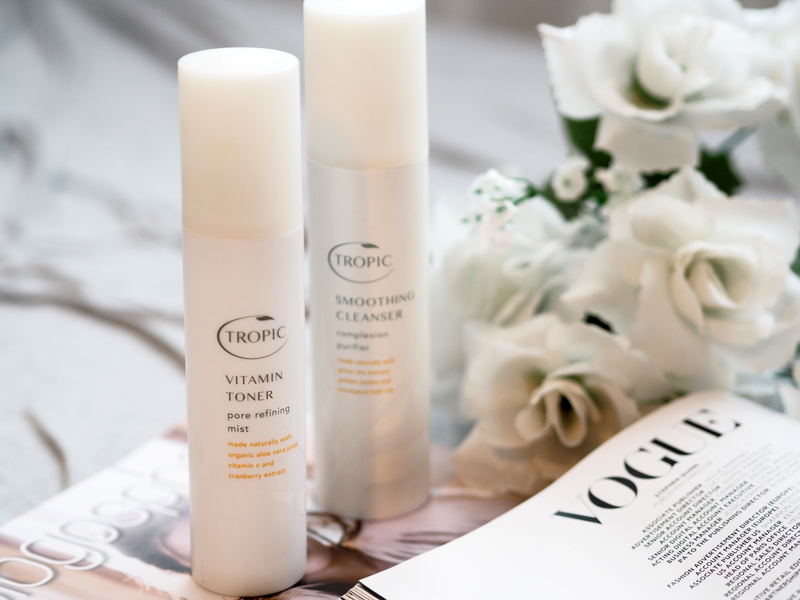 If you didn't know already, Tropic Skincare is by far my favourite skincare brand... With this brand, you know you're putting nothing but goodness onto your skin. Again another Tropic Skincare product that I absolutely adore is the Vitamin Toner Mist. This really helped my skin throughout winter and even on days that I wasn't feeling particularly well. Infused with aloe vera juice, vitamin c and cranberry extract, this is the kind of product you need on dull skin days to keep you feeling refreshed! I also love taking the mini version (You can find it in the travel kit here) on holiday with me to hot countries to again keep me feeling refreshed and facially energised lol! You will NOT catch me leaving the house without having toned my face with Rose Water. Honestly it's the most soothing, healing and refreshing infused water you could possibly use on your face. 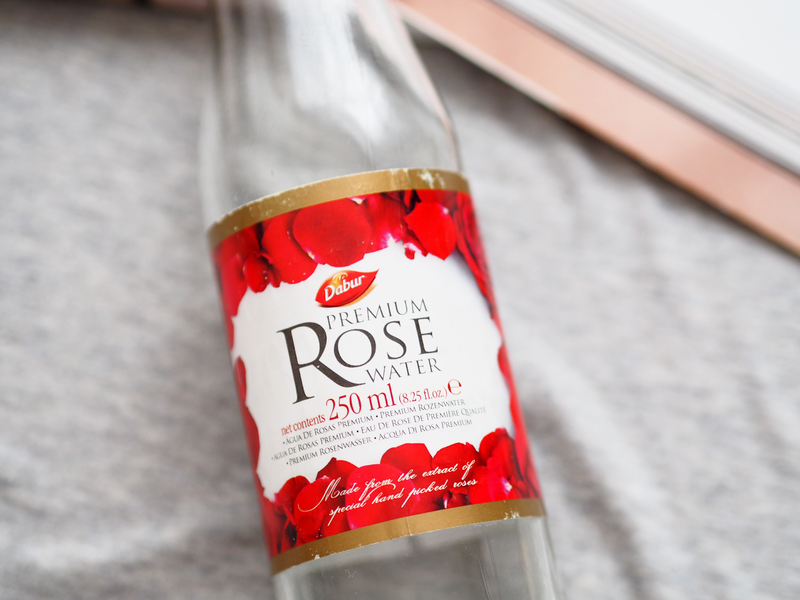 I buy my Rose Water from Tesco which is about £1.50 - please ladies and gents, add this to your skincare routine! 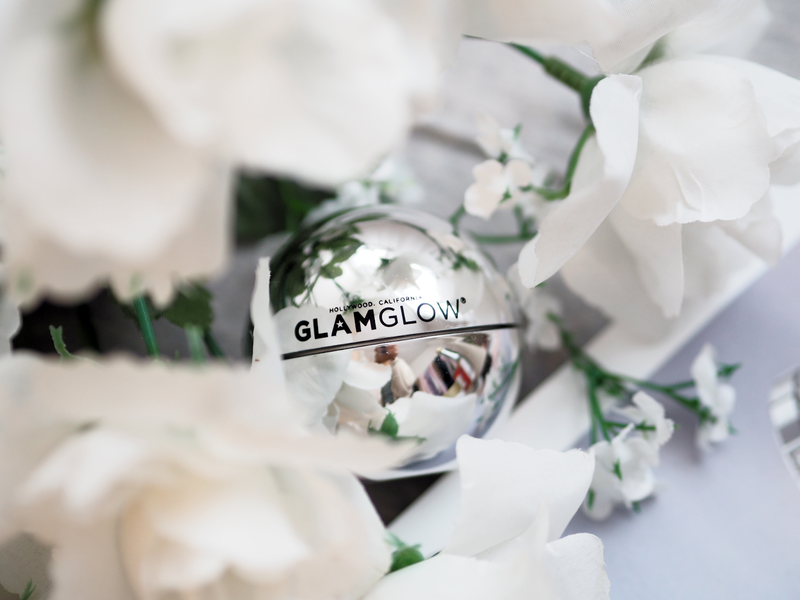 As I get older my lips get hella dry so I need a product that can help scrub away the extra skin, The Glam Glow Pout Mud does just that. This is a fizzy lip exfoliating treatment which activates with water. You simply take a small amount, add some water then apply to lips and scrub. You'll see how fresh your lips look and leaves you smelling minty fresh. I've never come across such a heavy duty cream in my life. 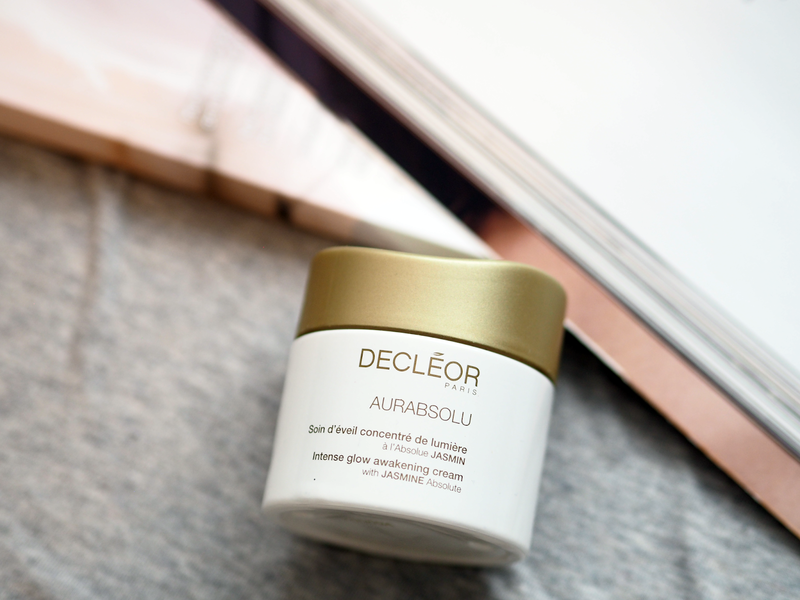 This cream will leave you with deeply moisturised skin, helps restore suppleness and helps to protect against the environment. This cream is so good my mum often steals it... I'm sure you can tell by the amount of times it has been squeezed haha. 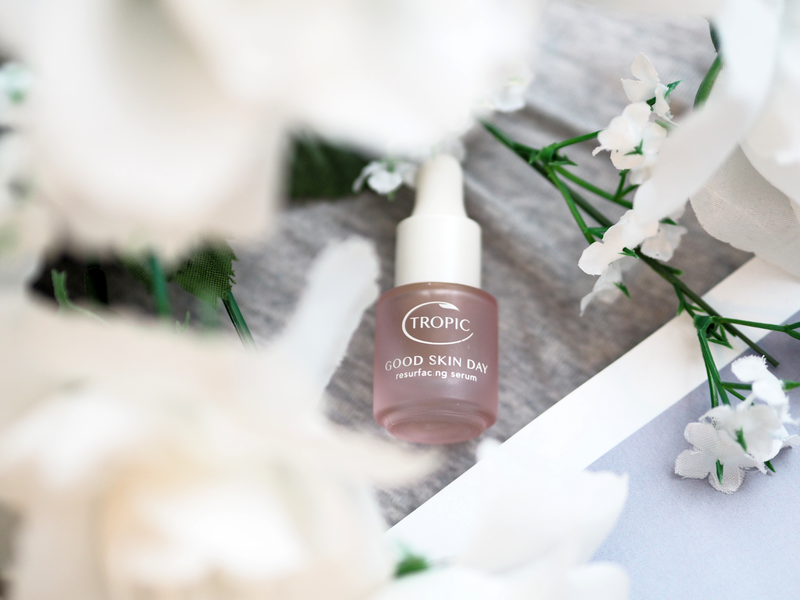 So after I've done all the above, in the day I like to use my Good Day Resurfacing Serum by Tropic Skincare. This serum helps skin appear brighter and leaves you looking and feeling more youthful thanks to all the good ingredients (Lime pearl, papaya, hyaluronic acid etc). I love taking my mini version away with me... I'm packing it as we speak! So after a really long day and heaps of makeup, this is the one product that really helps to dissolve all my makeup away... Even makeup that's difficult to remove such as mascara and red lipstick. Unlike my other cleansers, this is a cleansing oil so leaves skin feeling even more smooth and helps to prepare the skin for the midnight recovery process. Just want to note, I don't use this when I've had a breakout just because oil for me makes getting over a breakout much harder. Now this cream is one of those products that I like to bring out on special occasions. I probably only use this every two weeks to a month because it is more on the luxury end of my product range haha. When giving myself facials, I prefer using this cream as it's lightweight but very moisturising. This is a day cream but I also love using it at night, I really recommend this product it's helped brighten the appearance of my skin over a number of years. 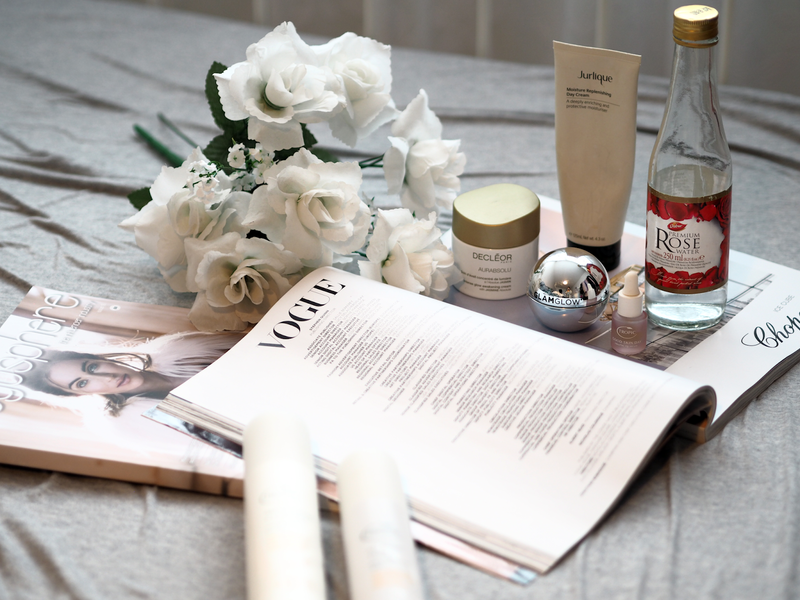 So there we have it beauties, my day & night skincare routine which I'm so happy I've finally got out on the blog. Let me know if you've tried or plan to try any of the products listed above.